I was getting comments from all around about how amazing it is that Raghu can read without going to school. I’ve also heard several people tout books over tv and are horrified to hear of how much tv we watch… in our case tv is usually dvds that the kids select. I’ve also been told that i’ve got the patience of a saint otherwise unschooling/homeschooling would not work out. Off late i hear so many such funky comments that all i can say is please order this book and read it back to back. It will help those who are trying to understand our non-mainstream path. It will help them see things a bit more clearly and not draw the wrong conclusions. I wish i could offer one copy to everyone who said anything like one of the above comments to me. Please read this book. It is in easy, chewable portions that demystifies unschooling and gives you room for radical thoughts. Raghu reads because he wants too. Raghu does not write… because he does not want to, yet. Simple. He and i figured out that if he really wanted to write notes in a precise way then we could use a stencil. Simple. Or when we get our comps in order and have that printer set up… he might type and print it out. boil or pressure cook 1 potato, 1 carrot, 1 tomato, 1 squash (i used Indian lauvki) and an onion (all chopped up) until soft. heat some olive oil and butter. Add finely chopped onion and mushroom. Add mashed garlic. Sauté until tender. Then add the soup. Add sea salt, pepper, dry or fresh rosemary, lemon and ground pepper. It was delicious. I made mine with some green chillies, ginger, cumin, salt and lemon juice. garnish with finely chopped coriander. Yum. Boil or pressure cook 1 potato, 1 tomato, 1 apple and one onion (all chopped up) until soft. Puree it, then add lemon juice, salt, pepper, cinnamon, nutmeg and ginger powder per taste. Again a yum soup with the slight sweetness of the apple coming through. I’m feeling better about the months ahead. Urmila, the only other Pune unschooler, has opened a open-space in an apartment she owns. It has a room for meditation/conversation, a room for art, a room for videos/cinema and a room for internet based stuff. She has made it a lovely spacious place that will host workshops, yoga etc and act as a hang out venue for those inclined. I can’t wait to be more involved with this. I have been longing to meditate and often contemplate how i can get my kids involved with others so i can get away. BUT recently I’ve begun meditating in a way that only mothers can. I breathe deeply when I’m about to explode. 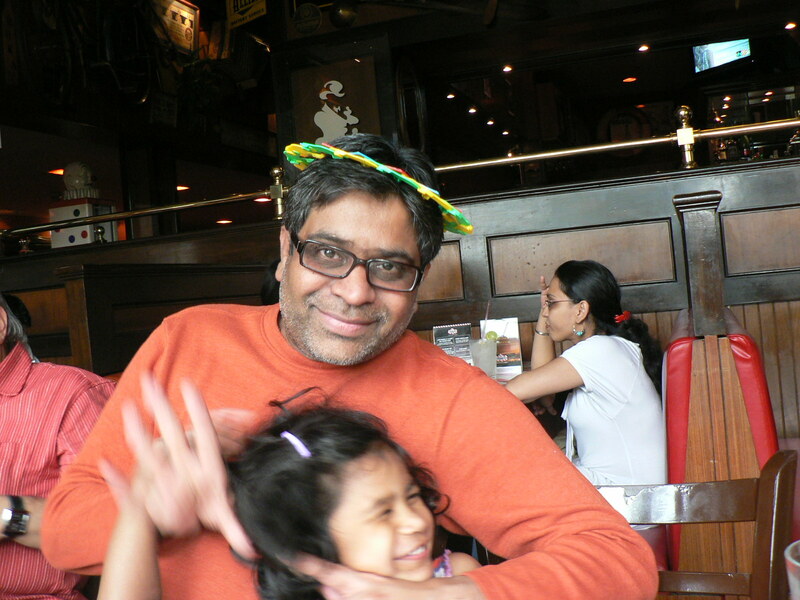 I still end up exploding sometimes… mostly with my almost 4 year old who is 22 kilos, almost Raghu’s height and is very active…. my measly 5’2″, out-of-shape frame is no match. Besides at about 3, not quite 4 she is ready for many new challenges but needs me to be around working out kinks, engaging her while we are in situations that she does not like etc.. It is with her that i get most opportunities to relax and meditate. I call it meditation if I’m able to sit and just be. It energizes me like nothing else. Its usually the 10 minutes when Zoya is intensely busy and I’m able to sit quietly and watch. 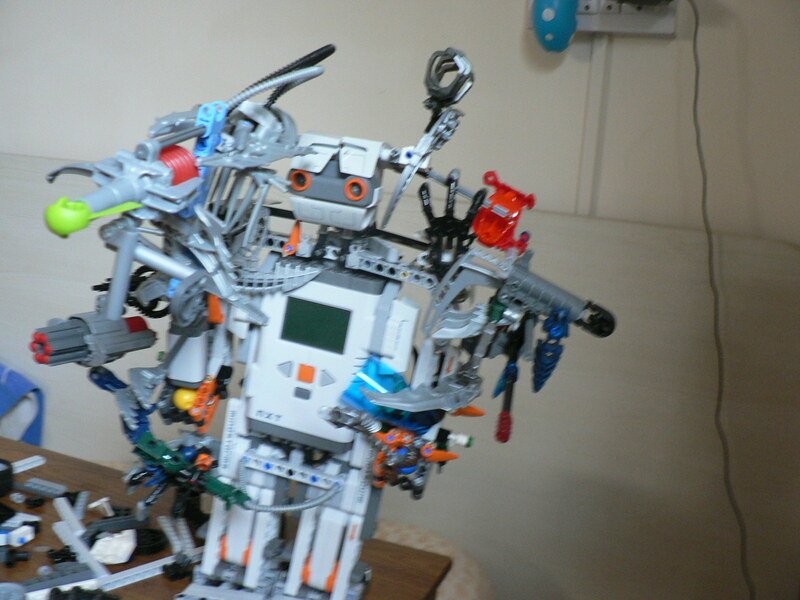 here is a pic of what Raghu did to the humanoid he built. he has been adding things on a daily basis. Raghu took the picture himself. Sandra recommended the Barbie-Princess and the Pauper DVD when we found it at a thrift store that she took me to. Zoya had been enjoying Holly’s under-the-stairs-barbie and other dolls-neighbourhood throughout our stay. So i bought the DVD and sure enough its one of Zoya’s favourite videos and she even listens to just the songs. Then recently due to the amount of physical play i’ve seen her engage in i decided to pick up one more DVD: “Barbie and the 3 musketeers” Again an instant hit with her. She often plays out scenes with Raghu. She will say “I’m going to be a Musketeer. Can I amma?” Now the other day… Ravi caught this on film… it was such a lovely moment. 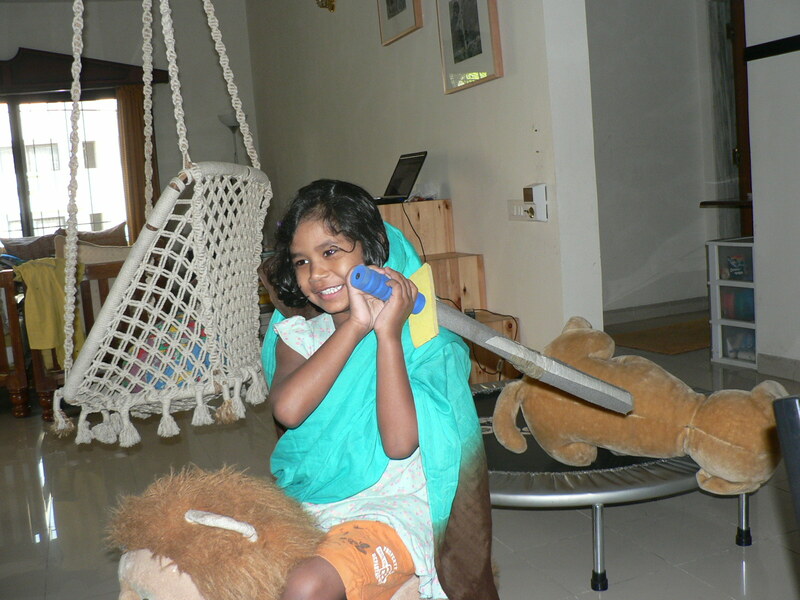 Zoya was completely into the act 🙂 She has a dupatta for a cape, our foam swords that i’m constantly fixing up with tape and is sitting on the lion that became a horse. Its just been a week since we got back from Bangalore. In this week my family went from having 2 girls and 1 boy to 3 girls and 2 boys 🙂 So happy. Both of my sisters have had their babies 5 days apart. In this one week we have had several things happen. Raghu has been playing lots of computer based games with his friend downstairs. We live in a squat building, within a lovely green oasis, that has 2 duplexes. Our neighbors downstairs have been wonderful to interact with. Their older daughter, A, comes over for art-classes… she established the classes all by herself! 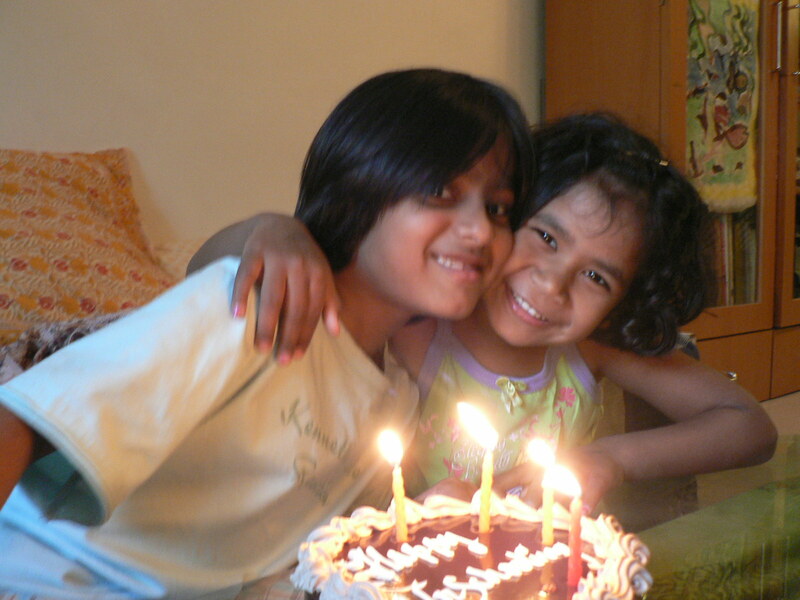 And her younger brother, I, is around 8 and hangs out with raghu quite a bit. Last evening A came over and said she’d like to cook. The kids pop into each other’s houses all the time and both I and A are polite, easy too be with kids. So mine like having them around… yay! So A was willing to cut up veggies for our dinner and stir fry them. But Zoya was in the kitchen at the same time. We have a little cupboard in the kitchen which has some small bottles of ingredients that are found things, or just spices that have expired or not in use etc. I save these things and more… cause Zoya loves to cook with them. She does not care for edibility. But Raghu does… so he tends to cook with edible stuff. Anyway back to my story…. A and Z were in the kitchen together…. Raghu too entered the scene and started to crack an egg…. then A told him he could make a cake with that egg. Raghu had started with an experiment in mind but he got inspired. So we proceeded to add cocoa powder, sugar, a pinch of salt, flour, pinch of baking powder and milk to that cracked egg. A took the molds with batter to her house to bake downstairs as our oven has shorted out. A while later the cakes came out and were an interesting firm, pudding texture consistency. As Raghu enjoyed his cake, he said “we are lucky to have them for neighbors” It made me smile. Its been a while since a comment like that about new friends in India. We are very lucky indeed. You see not only do them come over and hang out, watch videos with us, take walks with us, play board games, converse about this and that etc… but they also have a mom who gives them the freedom to spend their time away from school in a pretty relaxed fashion. So I plays video games and he is only on a clock in terms of homework/some classes and meal/bed times. raghu has adjusted to I’s clock and will wait for the clock to strike 4 so he can go knock on their door. We are still in Bangalore at my mom’s place. Maya (my 4 year old niece) and Zoya were in the bathtub having a long soak with their toys. I had gone around the house looking for things that might interests them while playing in the tub. They are both very fond of the pool downstairs but being wintertime here the water is too cold for me and so i’ve been unable to take them swimming. The girls don’t care about the cold water… but due to the size of the pool i can’t send them in alone. Anyway due to this long tub baths have been happening every day. I was eating some dry apricots, the kinds with smooth skin pits. I kept giving them all the pits and they used that and some oatmeal powder to create soup and tea and snacks. It was lovely to hear their conversations and catch this moment. Zoya is Ravi’s ardent fan… she will dream about him and wake up in the night and ask if Nana is still at work and when he will be home. During these 3 weeks that we’ve been in Bangalore, she has missed him but has not been upset because of Maya’s presence. 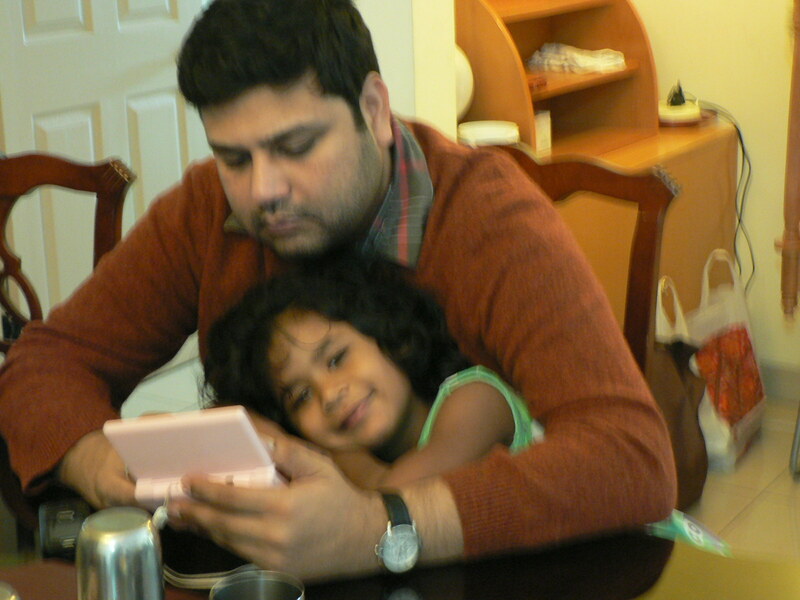 So when Ravi visited Bangalore for a few days at christmas she mostly stayed close to him. So i think this photo is testimony… to King Nana and his princess. 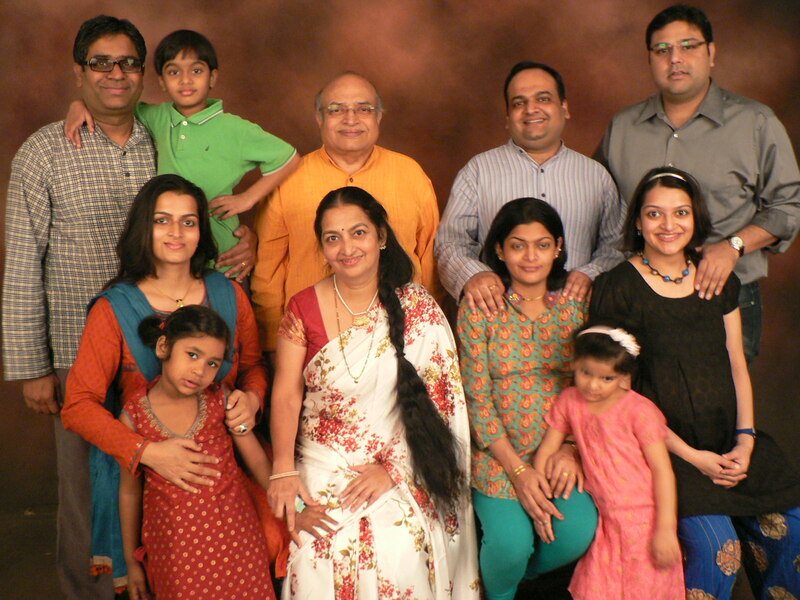 i do believe that if it had not been for my mom and dad’s insistence we would never have made it to the studio to capture this rare gathering of our family. Both sisters are pregnant and due in the next few weeks. Doubly special. Over the last several weeks we’ve been doing a lot but i have not had time to write about it. So here are some quick snapshots. 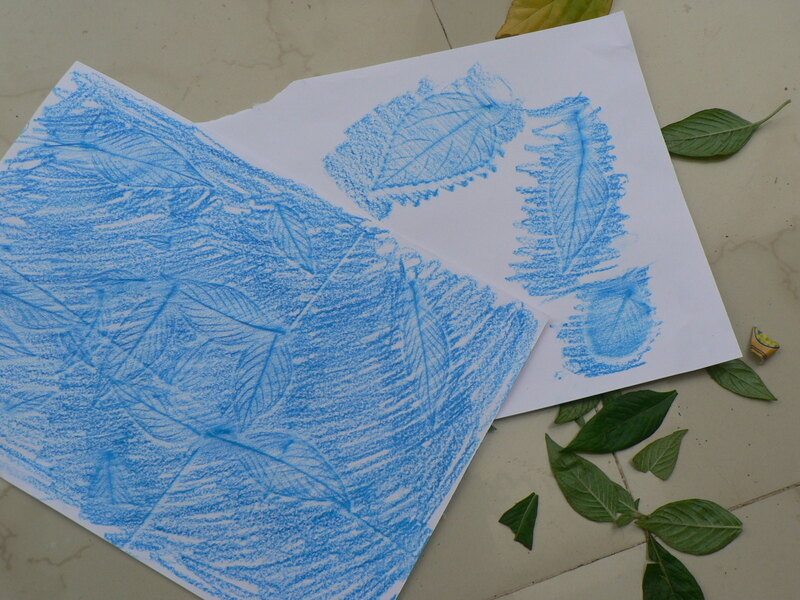 Some leaf rubbings that we did in my sister’s garden. Raghu enjoyed watching and then proceeded to pluck leaves and made a collage of them for me to rub on. 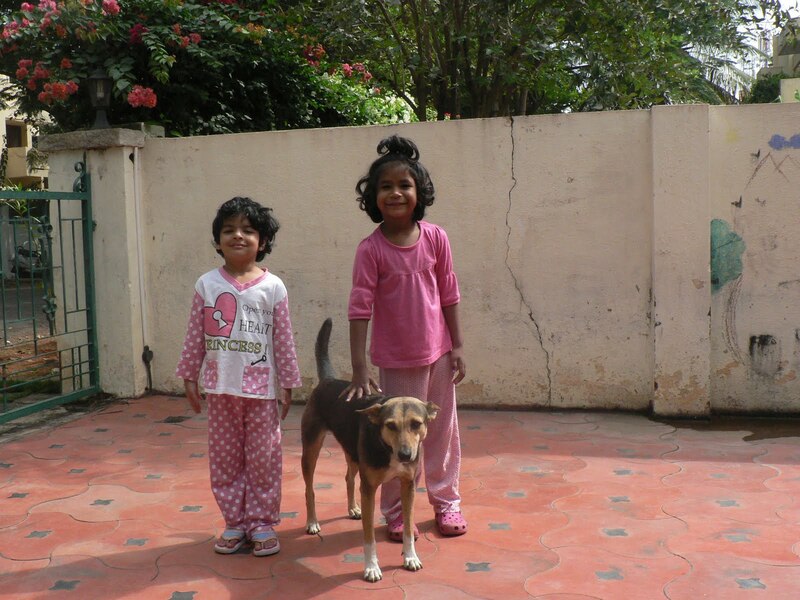 Maya (my 4 year old niece) and Zoya pose with Muffin, Maya’s dog. Zoya has been really wanting a dog and i’m grateful that she gets to meet one almost every where we go. She calls Muffin “another Gudran”. For those who missed this… Gudran is Sandra’s dog and Zoya misses him. 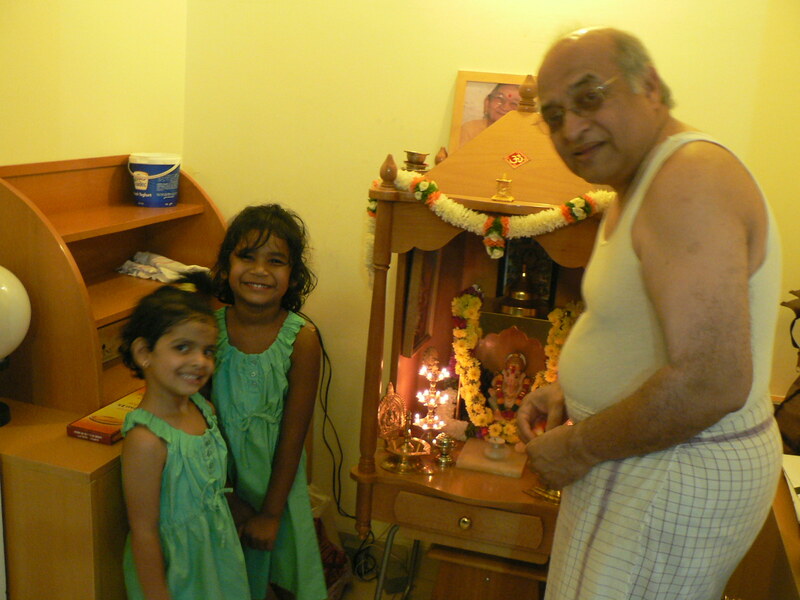 Thps is of my Dad with the girls in his pooja room. Its the only altar at home and the kids love to play there. Its a smallish off-set room. there are matchsticks and incense sticks… both very appealing to all 3 kids. Raghu has started to light a candle with a matchstick all by himself and then start the incense stick with the flame. 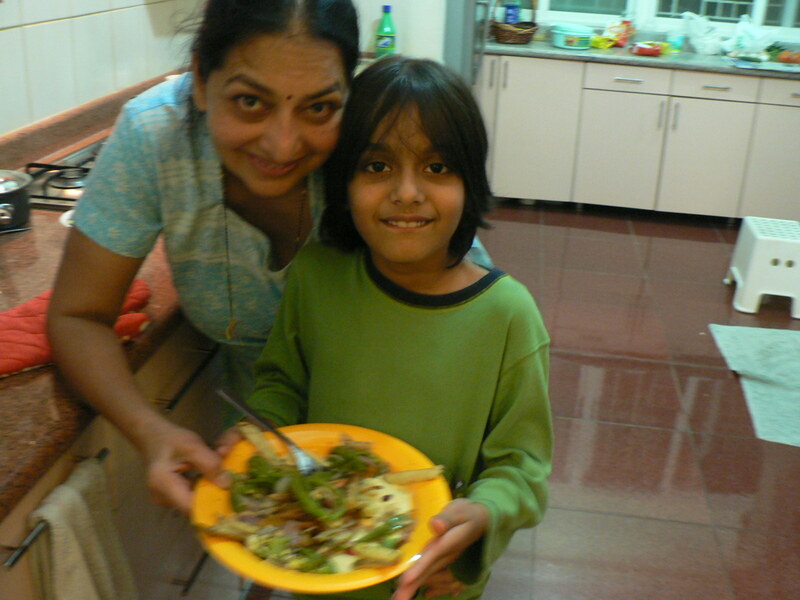 Mom is posing with Raghu and the dish that i now christen “made for Raghu” Raghu had been wanting Hummus and rosemary and stir fry veggies. I was busy making appetizer roll ups with some of those ingredients… for sisters, parents, brothers-in-law etc. And raghu sort of liked them but not quite. I did nto notice that mom and he were cooking this up on the side. After a while they emerged with this dish. Mom had arranged ina dish…. fried potatoes with rosemary and oregano infused olive oil dressing, hummous, grilled veggies (my mom made her sandwich grill into a proper grill that night… she is so inventive), and some pomegranate seeds as garnish. Raghu loved it and agreed to pose before consuming most of it. This happened a few weeks ago… Ravi had taken Zoya out to the local bakery for some chocolate cake slices. They had none. They only had whole cakes available. So Ravi and Zoya got the cake home and surprised Raghu and me with it. They lit candles and enjoyed the little impromptu cake party. 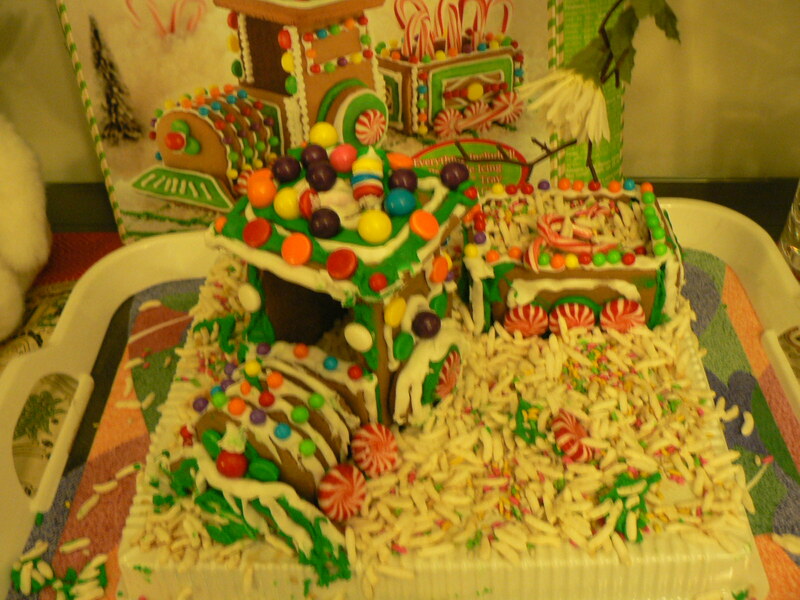 The icing read “Happy Unschooling”. 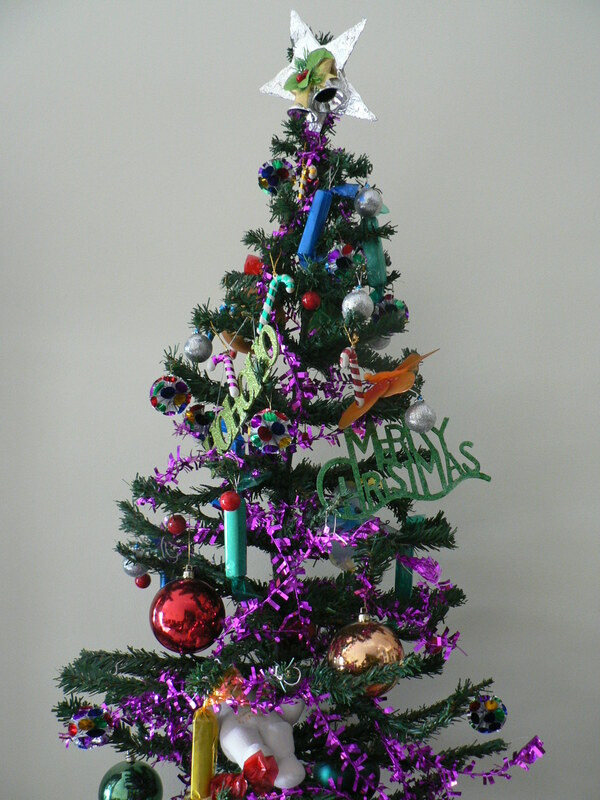 Ravi enjoyed this a lot i think…even more than Zoya cause he rarely gets to do some creative surprising at home.